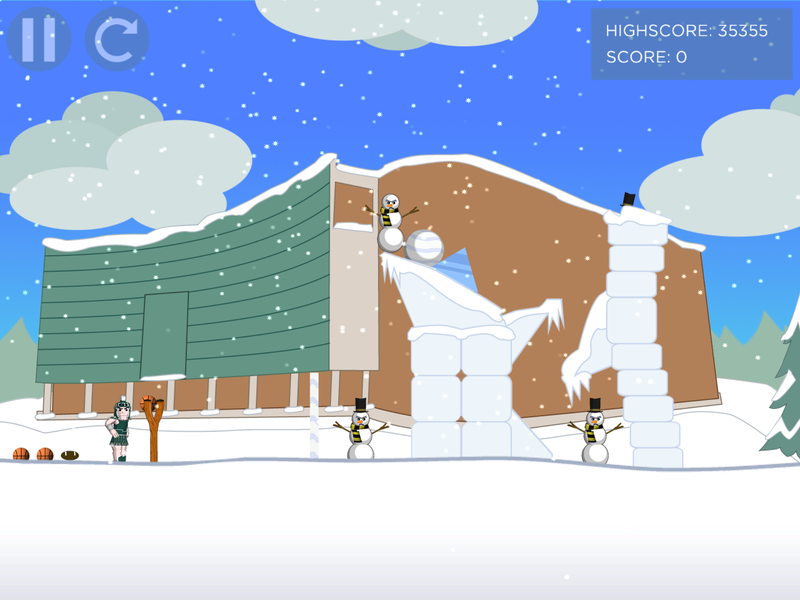 Across MSU campus, rival Big Ten schools have set up snow forts populated with Grumpy Snowmen. 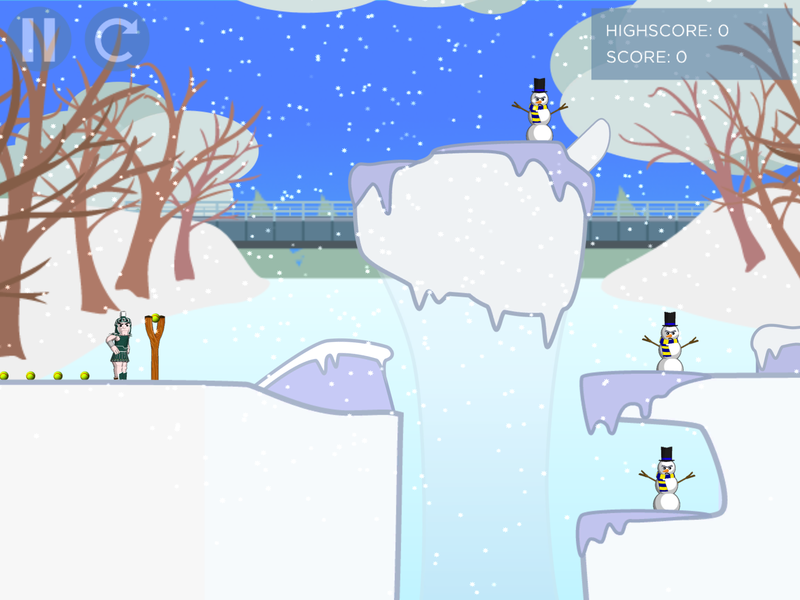 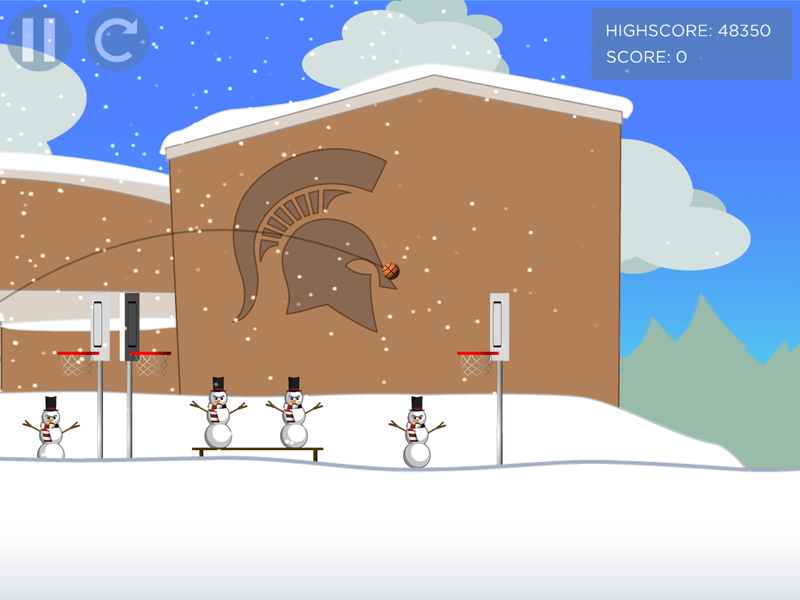 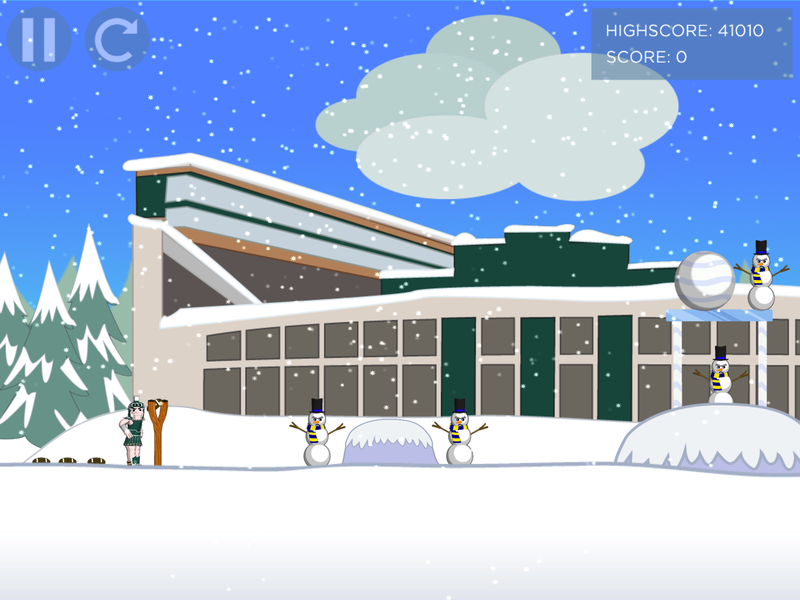 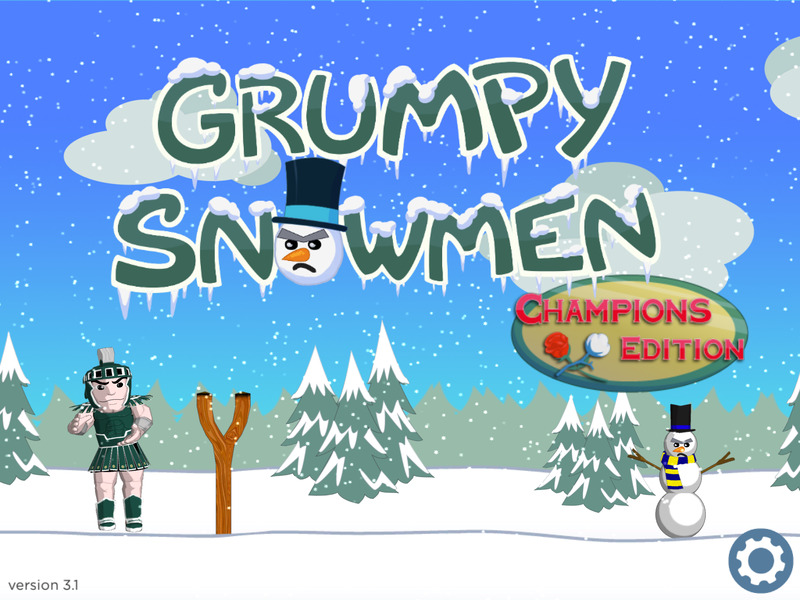 Help Sparty rid campus of these pesky snowmen in this whimsical game! 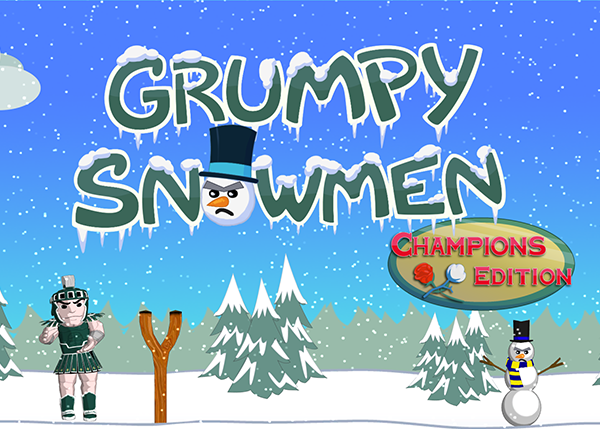 Grumpy Snowmen is easy-to-learn, but challenging to master.